Your Higher Self is also sometimes called your Master Self, your True Self, or your Soul. Developing an ability to receive guidance from your Higher Self is one of the most beneficial abilities you could ever have. This program includes 6 guided meditations, Mind Talk, and Subliminal Programming to show you how to open yourself to expert loving guidance and discover vital insights and revelations. Meditation 1:  Let Your Higher Self Guide You. This meditation is designed to let your Higher Self give you guidance on decisions facing you. You are transported to a magical tropical setting where your aura is purified and you are bathed in the high vibrations of a golden light. Your Higher Self reveals aspects of yourself to you that you haven't been aware of. Discover what decisions you should make that serve your higher purpose and that of others. Meditation 2: Transformation with Help from Your Higher Self. Your vibrations are raised as you draw the energies from a Stonehenge style temple made of pure crystal. 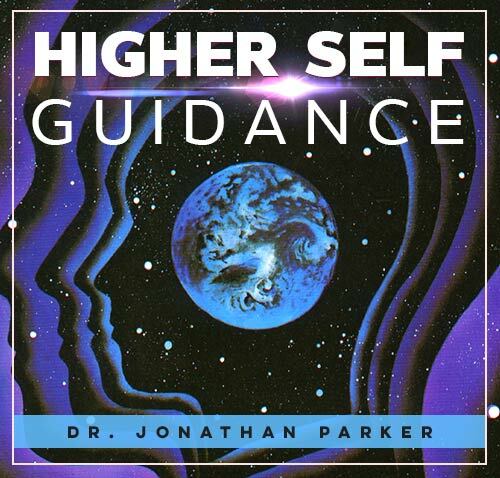 Here your Higher Self gives you transformative guidance on your greatest challenge in life. You then meet a master teacher who presents you with an important message. Meditation 3:  Guidance from the Universe of Love. You are lead by your Higher Self to connect with a purified being of love who guides you into a deeper understanding of your life, and guides you into higher frequency love and light. Meditation 4:  Portals of Infinity. An elaborate mystical adventure that takes you safely to other dimensions and worlds. You will discover how to break negative patterns, and why you chose the life, people and circumstances in your life. 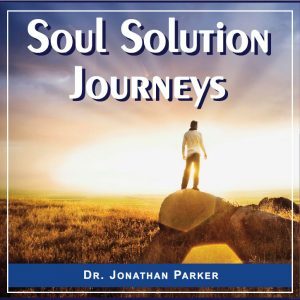 This meditation combines advanced audio technology for personal breakthroughs to align your life with Divine love and guidance. 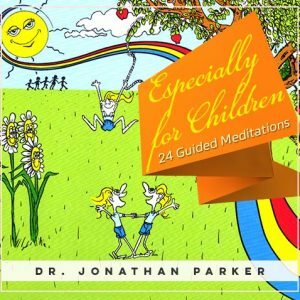 You will be gently guided into a pleasant and peaceful state that provides unique access to all levels of your subconscious mind. While you are relaxing on your mental vacation, you will be led through the life-changing magic of sensory imagery with the positive impact of empowering mind scripts. In just 22 minutes you will return from your odyssey relaxed, recharged, and renewed. As you harmonize with your Higher Self, you will fill your life with its wisdom, love & guidance. Meditation 6: Higher Self Discoveries. 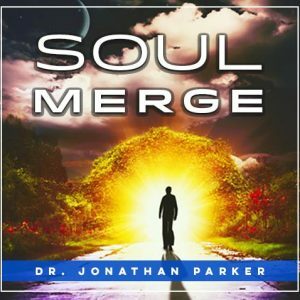 This unique meditation is best done with headphones because this inner journey “meditates you!” You are effortlessly escorted into a unique audio matrix filled with a proprietary combination of sound effects and competing metaphors which have been engineered to deliver a powerful inner experience automatically. Mind Talk – Higher Self Guidance includes the power of audible + subliminal positive affirmations that are like your own personal 24-hour-a-day success coach. 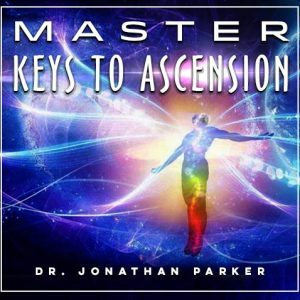 This program includes two 30-minute Mind Talk programs that utilize multiple subconscious trigger techniques to positively conform all your inner beliefs and attitudes so you can manifest your highest dreams and desires. You can use these Mind Talk sessions while you are working, reading, exercising, relaxing or even while you are falling asleep. You will be amazed at the magic that unfolds in your life when you learn to tap into the power and wisdom of your Higher Self. You will find yourself constantly in the “right place at the right time,” you will feel confident in your decision making, and you will begin to live life in the flow with your Higher Self expertly guiding the way!